Do you prefer to build things yourself? Do you already have your own geophone? If so, this product is for you! 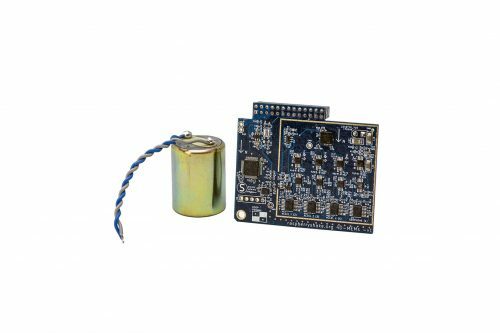 What you have included in this listing is only the custom Raspberry Shake circuit board, which can only be sourced from us! (Everything else is sold separately). Being only the circuit board, we have called this the “Magnitude 5”. This is a great project for people who love putting things together. It is not overly complicated, but we would class it as a medium difficulty level. 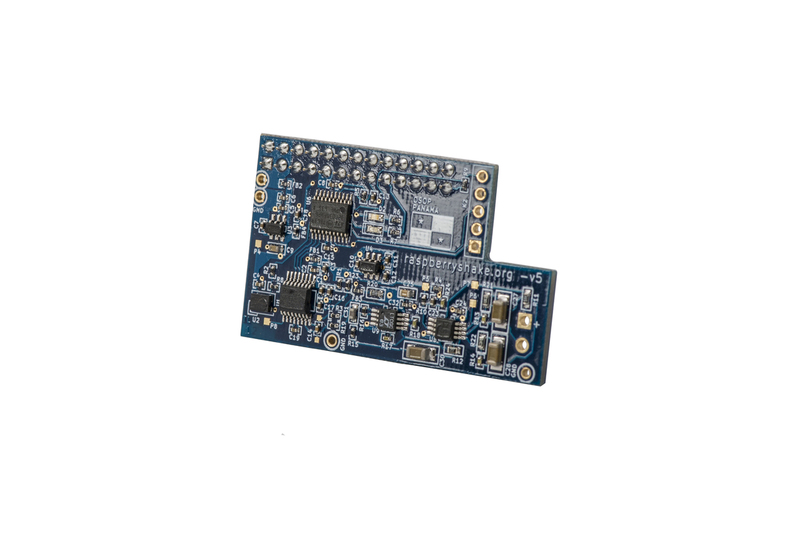 It gives you the flexibility to use your own components. Ideal for makers, creators and Do It Yourselfers. 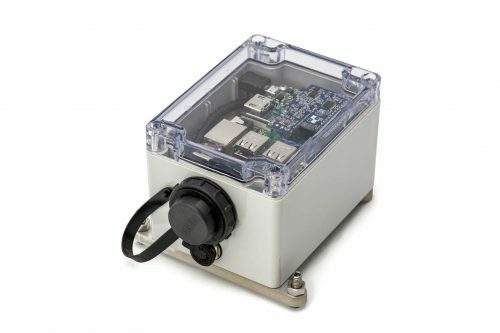 You can use your own Raspberry Pi computer. 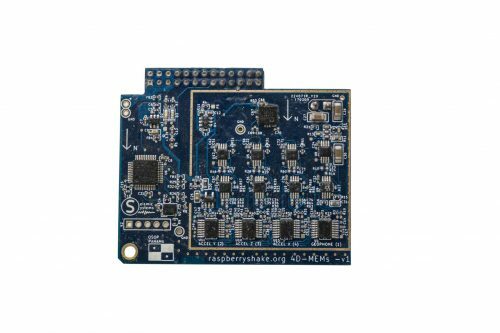 Supported models include the Pi Zero, Pi Zero W, 3 Model B, 3 Model B+, 2 Model B, Model B and Model B+. 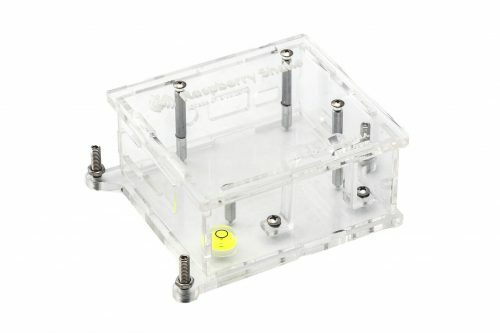 We also provide all of the details so that you can build the enclosure on your own too including 3D printing files and/ or laser cutter files. 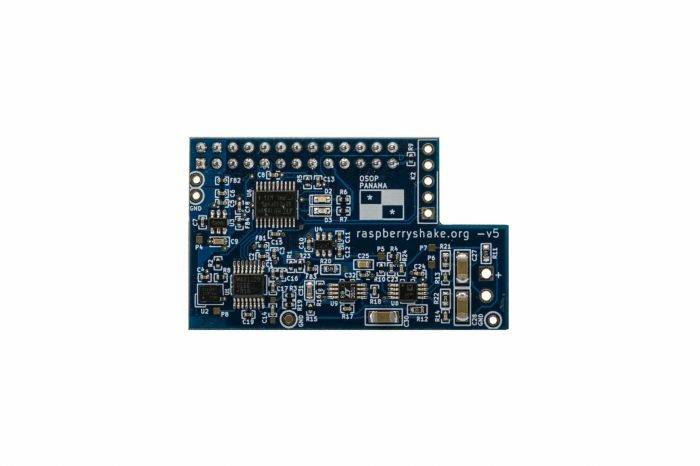 Warranty The Raspberry Shake circuit board comes with a one-year guarantee. Full details.